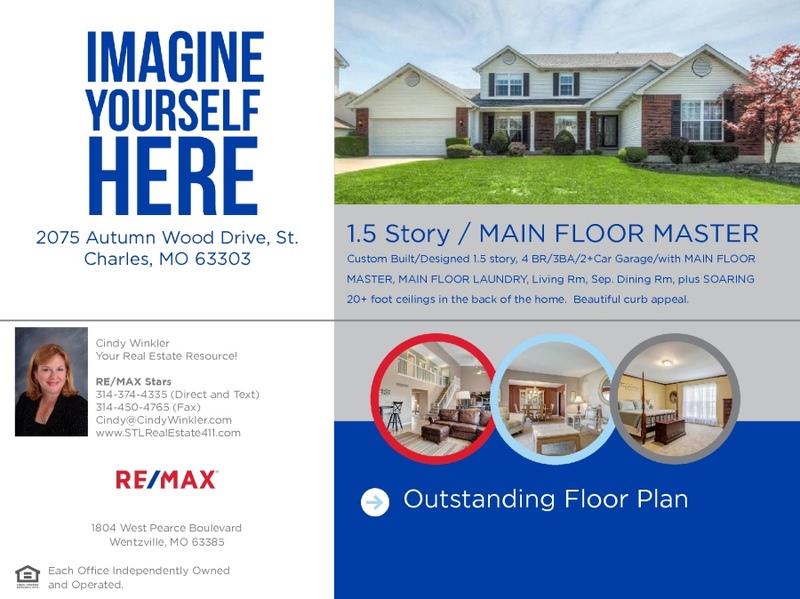 RE411, What Sold Yesterday in St. Charles County? Here are sales from May 26th-June 11th, 2014, in St. Charles County. NEW FORMAT! Now sorted by school district and separated by category (Residential/Condo/Farms, etc.). 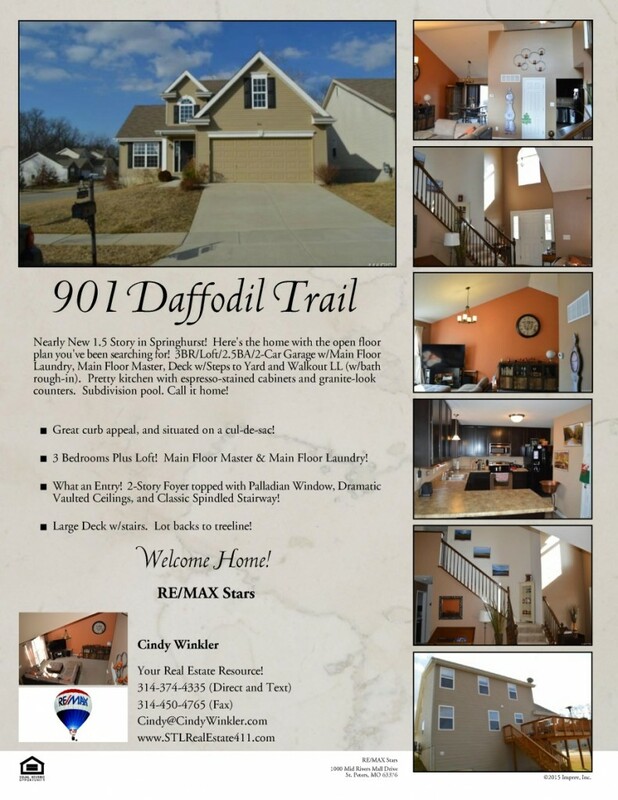 Call Me To Buy Or Sell Anywhere in the St. Louis Metropolitan Area! !